Learn all about the Torah with this series of downloadable videos curated by Rabbi Patrick Beaulier, including videos by Rabbi Sandy Zisser and educator Chanah Zimmermann. 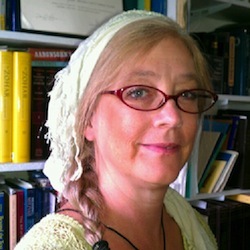 Rabbi Sandy Zisser is the Director of Admission for Darshan Yeshiva, as well as serving as a conversion Rabbi and mentor for the Darshan Training program. Rabbi Sandy holds B.A. degrees in American History and Judaic Studies from the State University of New York at Albany, a M.A. 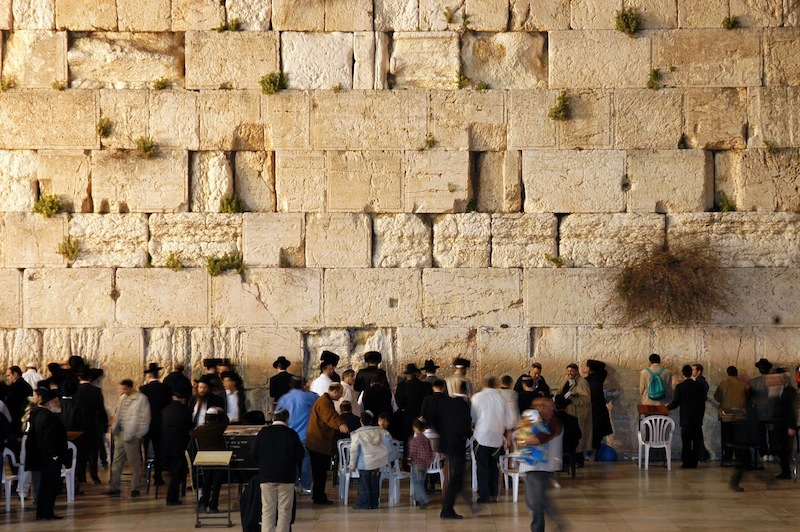 in Special Education from Bank Street College and Rabbinic Ordination from the Jewish Spiritual Leaders Institute. He is also a member of the Westchester Board of Rabbis. 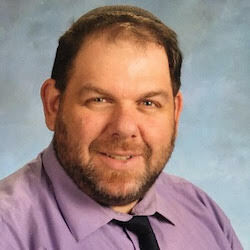 Rabbi Sandy loves to interact with people and believes in educating the whole person, He strongly believes in educating the whole person, with opportunities for adults and children to learn, formally and informally, together as families, or independently by age groups. Rabbi Sandy loves teaching all ages from the youngest child to the oldest adult. Chanah holds a masters in Jewish Studies from Hebrew College with a minor in Jewish Thought, and specializes in American Jewish History. She is the Director of Ohr haTorah Virtual Jewish Academy which has classes for 1st – 5th grade as well as a b’nai mitzvah program. Chanah lives on a small barrier island off the east coast of Florida with her husband and a border collie.